A blood clot in your thigh or lower leg — also known as deep vein thrombosis (DVT) — can pose severe risks to your health. 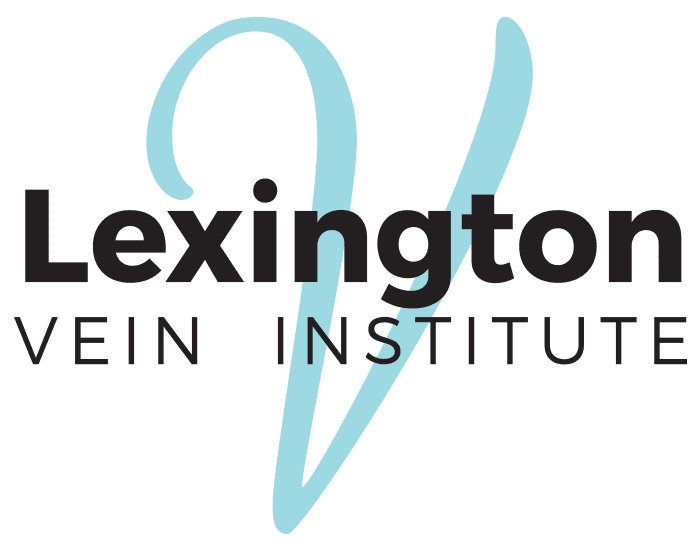 At Lexington Vein Institute in Lexington, Kentucky, Fadi Bacha, MD, diagnoses and treats clots with medication and compression gear to prevent them from breaking off, entering your lungs, and causing a severe pulmonary embolism. Book an appointment online or over the phone right away if you think you might have deep vein thrombosis. Deep vein thrombosis (DVT) is a serious medical condition known as a blood clot inside the deep leg veins. Any circumstances that cause your blood to circulate or clot abnormally, such as surgery or extended periods of inactivity, can cause DVT. These symptoms usually only occur in one leg at a time. What are the dangers of deep vein thrombosis? If the blood clot in your leg dislodges and travels into your lungs, blocking blood flow there, you can suffer from a life-threatening pulmonary embolism. DVT can also lead to postphlebitic syndrome that causes permanent damage to the vein. Contact Dr. Bacha right away if you have signs of DVT. If you exhibit any symptoms of pulmonary embolisms, such as sudden shortness of breath, chest pain, or bloody coughs, you should seek emergency medical attention right away. How do you diagnose deep vein thrombosis? Dr. Bacha is an expert at identifying DVT. He uses the information you provide about your condition followed by a physical examination to begin the diagnostic process. If Dr. Bacha notices any signs of DVT during the initial exam, he may order further imaging tests to check. Ultrasound is one of the most common tests for DVT, and Dr. Bacha may use blood tests, or CT and MRI scans to verify the diagnosis further. What are my treatment options for deep vein thrombosis? Dr. Bacha treats DVT with medication and compression garments. He also offers lifestyle advice about how to promote healing and prevent complications. Anticoagulants, or blood thinners, are usually among the first line of treatment for blood clots. Blood thinners prevent existing blood clots from getting bigger whether taken intravenously or orally. Compression stockings can improve blood circulation and reduce swelling in your legs. They also help keep blood from pooling and clotting in your lower extremities. If you have noticeable pain or swelling in one leg, contact Dr. Bacha online or over the phone for an appointment as soon as you can.